This page requires a login! Only registered users can view the information on this page. Log in and access the Alumni & Faculty Online Directory and Career Network. Connect to classmates through our Class Notes section. 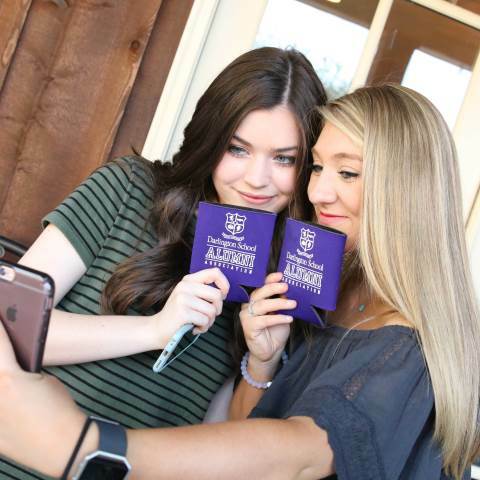 Upload alumni event photos and/or videos directly to the site. Tag/identify alumni and friends in photo galleries. Comment on any and all content, including galleries, news stories and blogs. If you don't have an account yet, request your password now. Website logins are available to alumni, former faculty/staff, current parents, students, and faculty.